This entry was posted in Cervezas del mundo. 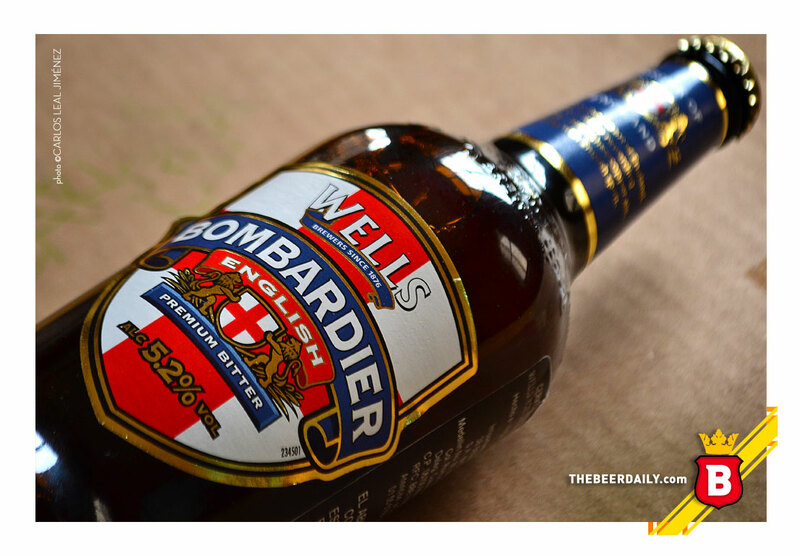 and tagged ale, Bitter, Bombardier, British Ale, cerveza, Cerveza Inglesa, cervezas del mundo, england, English Ale, English Beer, Inglaterra, Monterrey, the beer daily, thebeerdaily, UK, Wells, Wells & Young's Brewery by thebeerdaily. Bookmark the permalink.